Editor's Note: The following is an article by Hromadske’s partner, the Organized Crime and Corruption Reporting Project (OCCRP). Sergiy Oleksiyenko, a former financial whiz who has held several posts in Ukraine’s oil and gas industries, set up an offshore foundation last year in an attempt to circumvent the country’s currency controls, according to leaked documents. In 2016, Oleksiyenko planned to use Isle of Man lawyers to transfer $1 million to the foundation, according to a new trove of documents leaked to the German newspaper Süddeutsche Zeitung and shared with colleagues from the International Consortium of Investigative Journalists (ICIJ) and the OCCRP. Oleksiyenko is one of the Ukrainians whose names appeared in the records. He denies any such intent and said no transfer was made, saying that the foundation was never used for anything and has now been disbanded. It is not known whether the transfer actually took place. The leaked documents include records and email correspondence between two law firms: Appleby on the Isle of Man and Avellum Partners in Ukraine. 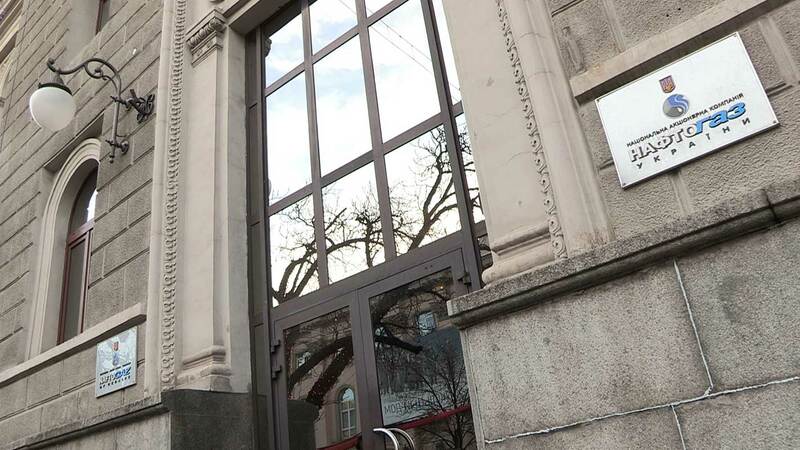 The correspondence and documents indicate that Oleksiyenko wanted to evade restrictions imposed by the National Bank of Ukraine. These transfers were illegal at that time because the Ukrainian government was trying to stabilize its currency. Such capital restrictions are nothing new in the country, which has been battling capital flight since the fall of Communism nearly three decades ago. The documents indicate Oleksiyenko wanted to establish an offshore foundation in the Isle of Man, a tax haven located in the Irish Sea between Ireland and Great Britain. It is not part of the United Kingdom (UK) or the European Union (EU), although the Manx people are British citizens. Manx officials insist the island is transitioning from a tax haven to a tech center, specializing in e-startups and block chain currencies. On December 7, 2015, Vadim Medvedev, an associate of Avellum Partners, sent an email to the Appleby law firm asking to register a foundation for Oleksiyenko as soon as possible – ideally by the end of the year. Oleksiyenko was copied in the email. “With regards to particular source of funds to be transferred to the foundation: it will be [a] foreign (non-Ukrainian) entity affiliated with the client’s bank,” Medvedev wrote. Loki Assets was registered in the UK in 2015, using an address in Edinburgh, Scotland shared by almost 2,600 other companies. It is owned by companies in Belize and the Seychelles, two notoriously opaque offshore jurisdictions. Through this complex structure, Oleksiyenko would essentially establish a loan to himself through the UK to allow him to avoid sending money from Ukraine directly. 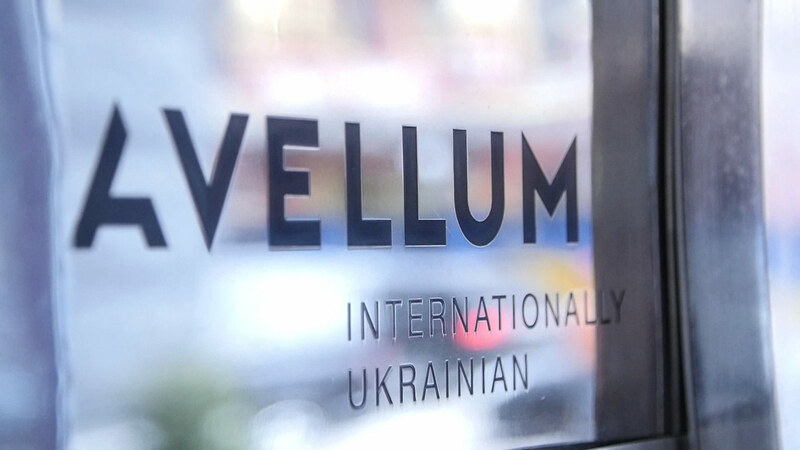 In the e-mail, the Avellum associate explained that the arrangement was required due to Ukraine’s cash transfer restrictions. Despite the restrictions, Appleby agreed to continue working with the client. The correspondence between the Manx law firm and Ukrainian lawyers continued over the Christmas holidays. Oleksiyenko’s Isle of Man foundation, called the Pioneer Foundation, was ultimately established on January 25, 2016. Before working for the government, Oleksiyenko had a successful career as a “business development strategist” in investment banking, specializing in mergers and acquisitions and private equity investments. In July of 2014, he went to work for Naftogaz, Ukraine’s state-owned oil and gas conglomerate, which conducts commercial operations and supplies natural gas to households, budget-funded institutions, and utilities at prices set by the state. He currently serves on the board of Ukrtransgaz, a Naftogaz subsidiary and the company responsible for the transmission and storage of natural gas. He met with OCCRP on October 6 at an Italian restaurant next to Ukrtransgaz headquarters in downtown Kyiv. Asked why he left the high-powered world of finance for a lower-paying government job, he did not answer directly but said his responsibilities were pretty much the same: seeking funding. He declined to discuss his salary at his state job. Likewise, the press services of Ukrtransgaz and Naftogaz would not provide that information to OCCRP. Dressed in a conservative suit, a genial Oleksiyenko came across as straightforward, insisting he had nothing to hide. When OCCRP showed him a Certificate of Incorporation for Pioneer Foundation in the Isle of Man, he said the foundation has since been dissolved. He then pulled out his phone and called Medvedev, the Avellum lawyer who helped him create the foundation (and also helped Ukrainian President Petro Poroshenko set up offshore structures in connection with his confectionary corporation, Roshen). What did the foundation do during its nearly 15-month existence? He also gave conflicting accounts of his relationship with Alfa-Bank. “I did not have a deposit in Alfa and I did not give anyone a guarantee,” he said. “Nobody had the right to draw down my deposit.” And yet, half an hour prior, Oleksiyenko said he has a deposit account in Alfa-Bank. Alfa-Bank said that as of December 12, 2015, Oleksiyenko held six accounts with them, opened in 2012, 2013, and 2015 in US dollars, euros, and hryvnia. After the Pioneer Foundation was established, it needed a bank account. Appleby said no bank in the Isle of Man would open an account for Ukrainian citizens, so the focus shifted to the Bank of Cyprus. In April 2016, Appleby sent a signed 45-page application to the Bank of Cyprus via courier service. The application was signed by Oleksiyenko, his wife, and his 6-year-old son – the foundation’s beneficiaries. Oleksiyenko says the account was never opened. There is no way to verify this, as the Bank of Cyprus told OCCRP that it doesn’t share information about its accounts to protect the confidentiality of its clients. He promised to provide OCCRP with proof of that claim, but provided only a letter from Appleby, saying that Pioneer Foundation had never opened any bank accounts. In this case, Alfa-Bank was the commercial bank, but did not respond to OCCRP’s request for comment. According to Churiy, if an individual or entity conducts a transaction prohibited by current law, according to Ukrainian legislation, the penalty is the amount of the transaction. In Oleksiyenko’s case, if such a transaction were completed, the penalty would be $1 million.